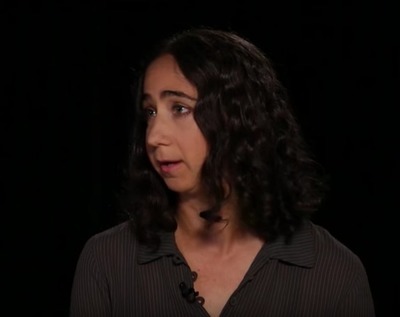 Rachel Meeropol is Senior Staff Attorney at the Center for Constitutional Rights (CCR) in New York City. With CCR, she has developed a three-pronged project—education, prevention, and litigation—to combat the oppressive state of corrections in the US. Meeropol served as lead counsel on Turkmen v. Ashcroft, the case which brought suit to high level federal officials for human rights abuses after 9/11. She co-edited the Jailhouse Lawyers Handbook, a freely distributed do-it-yourself litigation handbook for the incarcerated. Meeropol lives in New York.